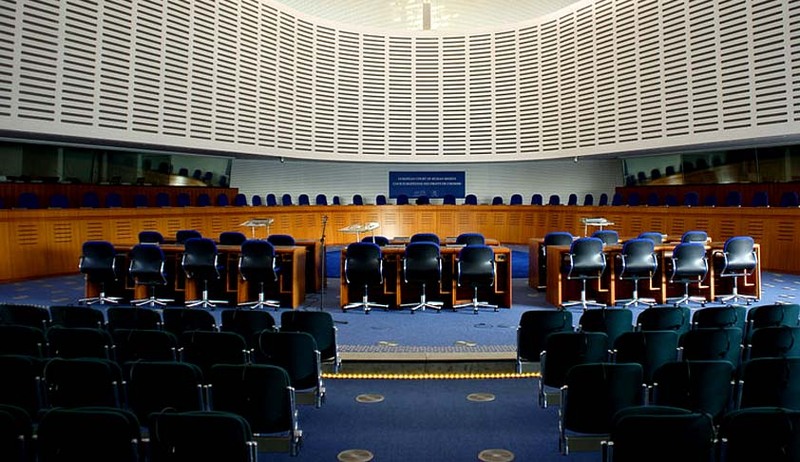 The European Court of Human Rights (ECHR) agreed with the views adopted by an Austrian court that had fined a woman for her statements against Prophet Muhammad. An Austrian national had approached the ECHR against a domestic court ruling against her contending that the same is in violation of Article 10 of the Convention for the Protection of Human Rights and Fundamental Freedoms. The Austrian court had found her guilty of publicly disparaging an object of veneration of a domestic church or religious society, in a manner capable of arousing justified indignation. As a sentence, she was ordered to pay fine amounting to EUR 480 in total. The Supreme Court also had upheld this order observing that the attempt was merely to defame Muhammad by accusing him of a specific sexual preference. A 7-judge bench headed by ECHR president Angelika Nußberge endorsed the view taken by the Austrian court that presenting objects of religious worship in a provocative way capable of hurting the feelings of the followers of that religion could be conceived as a malicious violation of the spirit of tolerance, which was one of the bases of a democratic society. The court also rejected the contention that improper attacks on religious groups had to be tolerated even if they were based on untrue facts. It said that, on the contrary, the statements which are based on (manifestly) untrue facts do not enjoy the protection of Article 10.